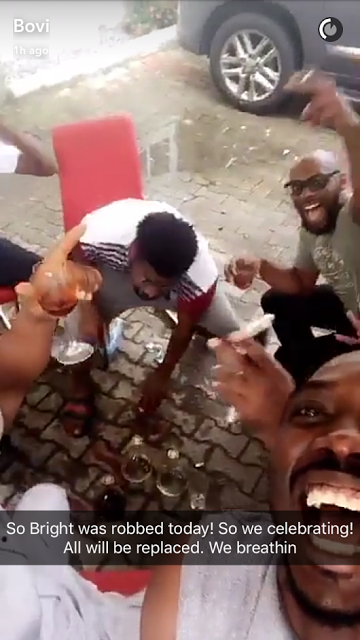 Comedian Basketmouth has once again talked about the recent robbery incident at his home in the Lekki area of Lagos State and revealed his children were unaware of the robbery incident because they were asleep all through the encounter. When asked what fame has robbed him of the ace comedian simply said it was his privacy but he was quick to add that he would not change anything if given the chance. “I have been robbed of my privacy and the freedom I had. The fact that I must be very careful with everything I say and do is a bit of a pressure. However, I wouldn’t trade the journey for anything. I won’t change a thing,” Basketmouth said.